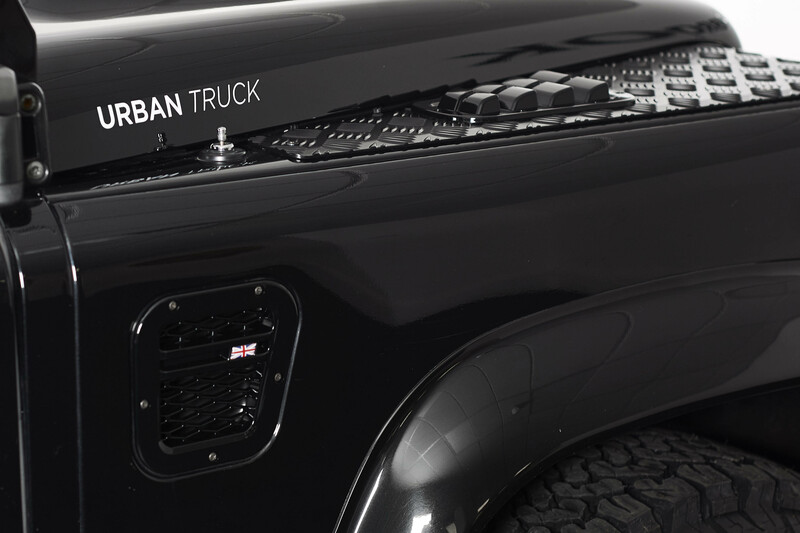 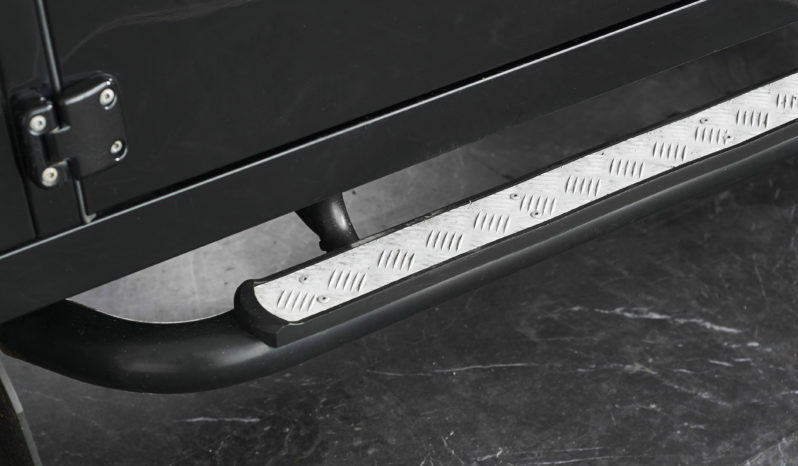 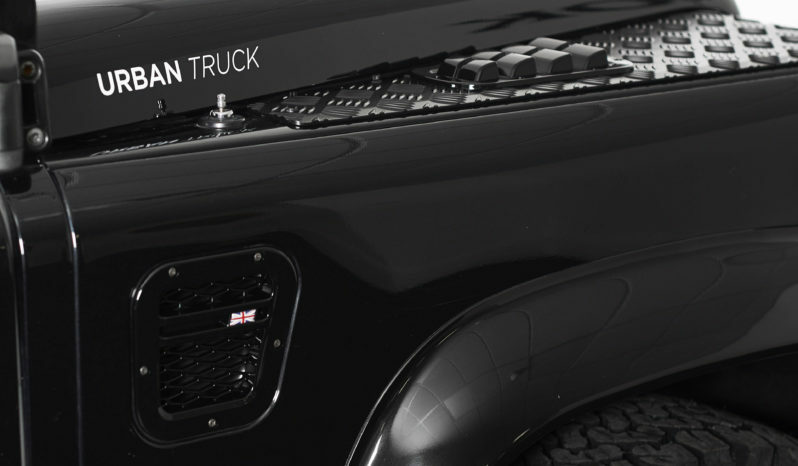 Lawton Brook are pleased to present this real eye catcher of an Urban Truck! 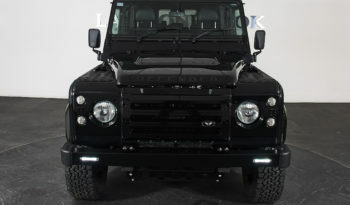 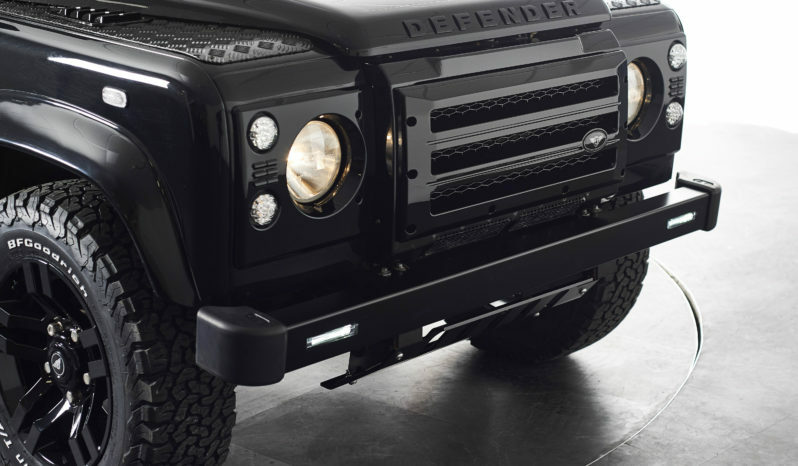 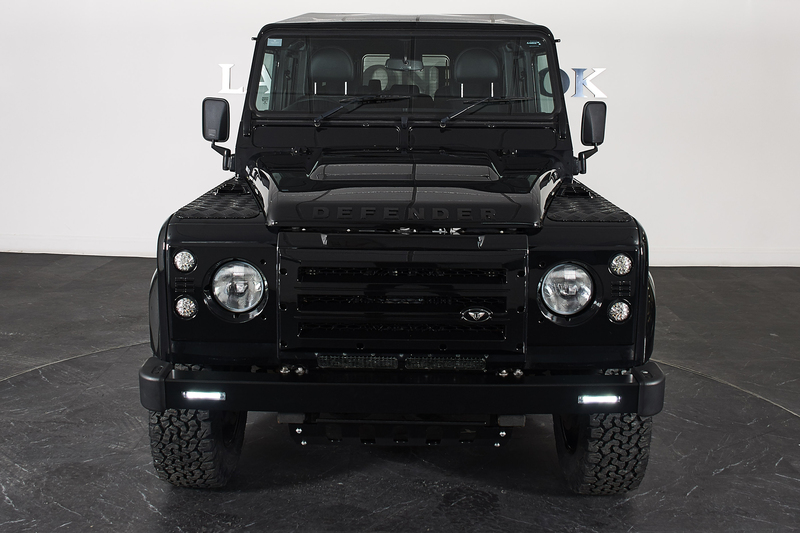 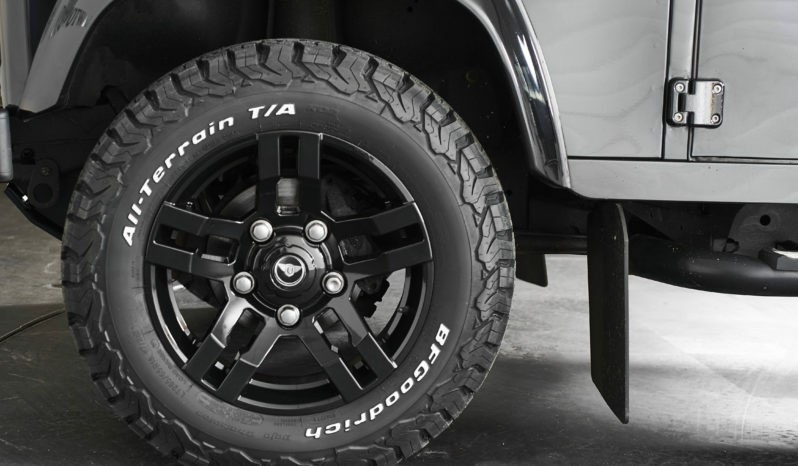 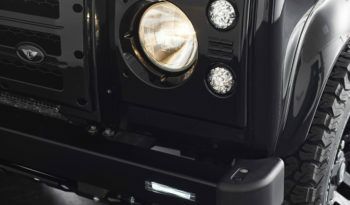 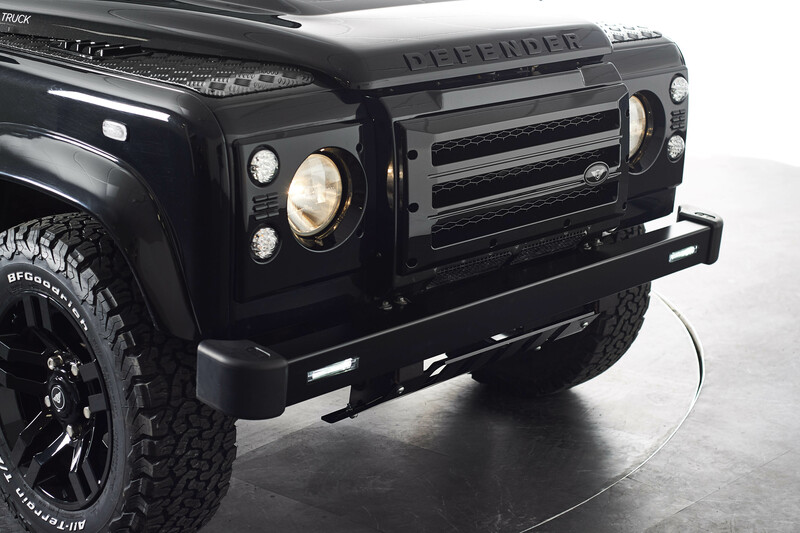 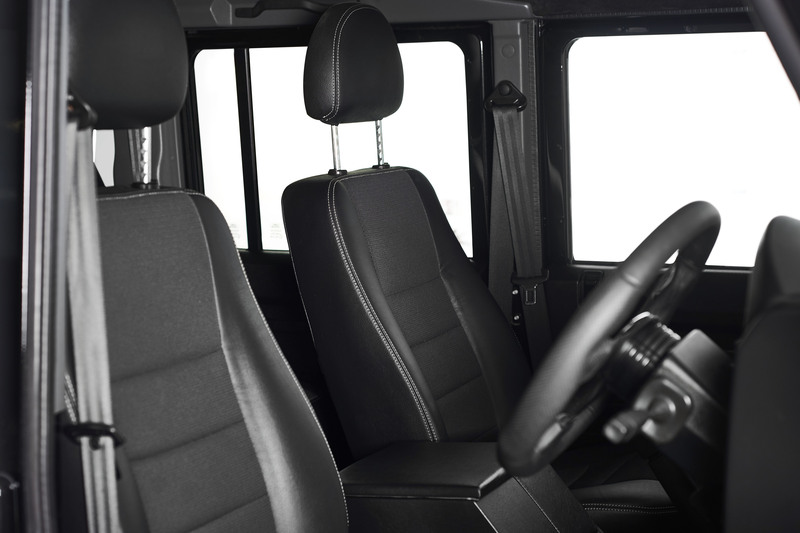 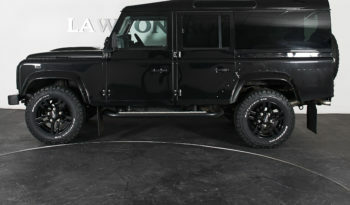 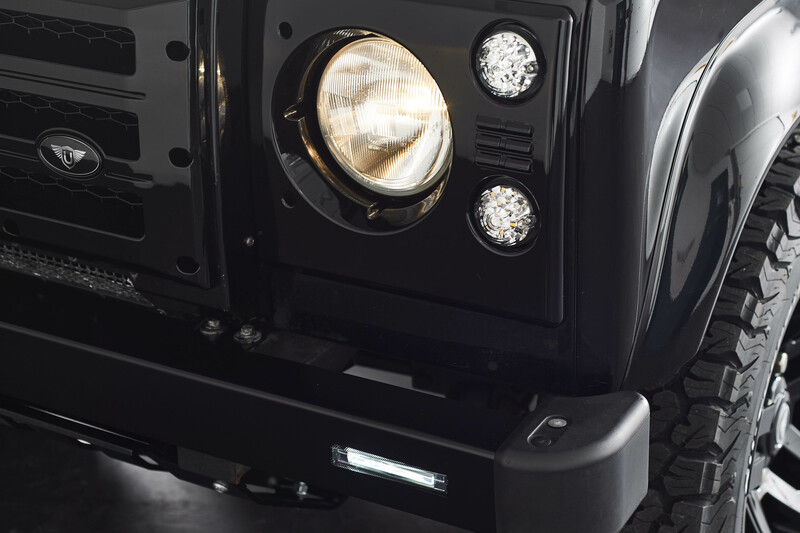 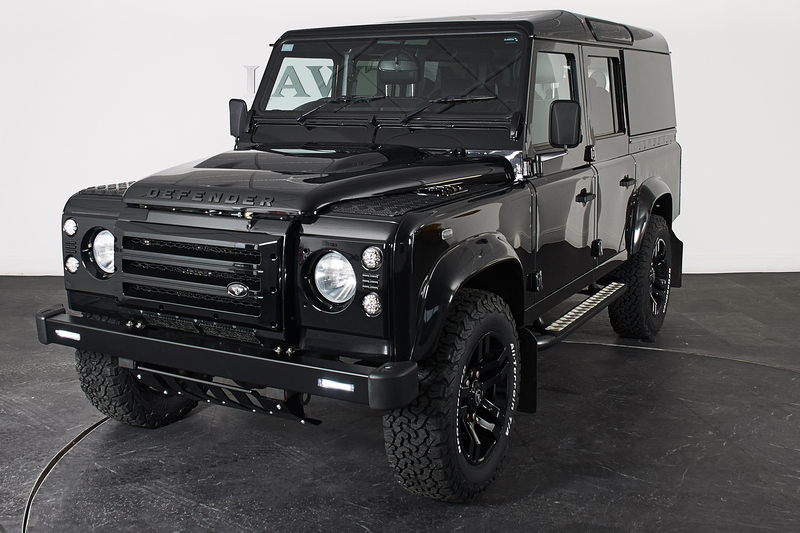 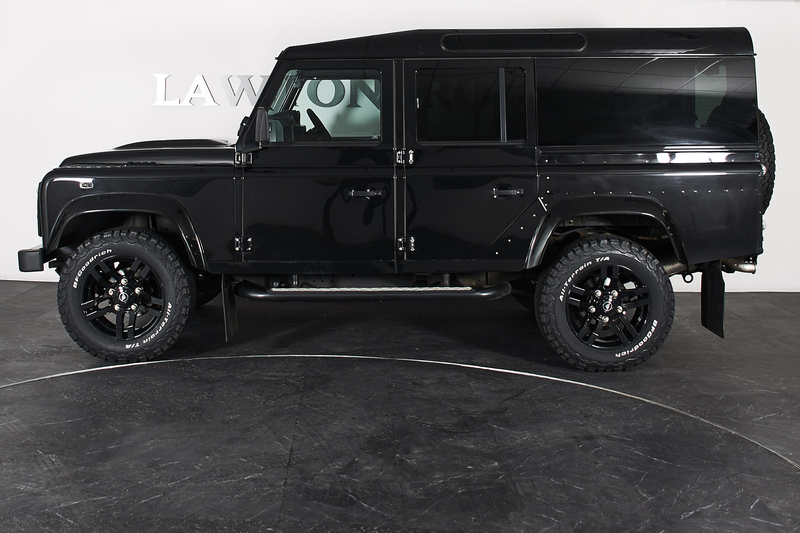 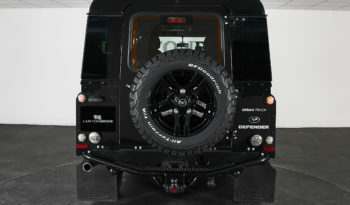 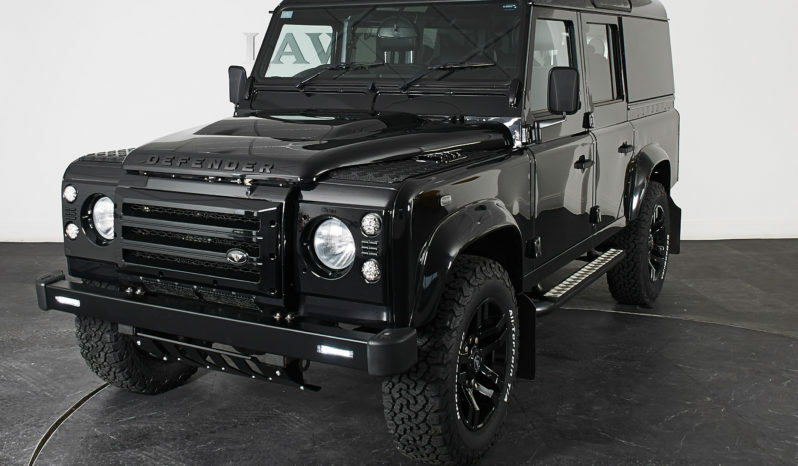 This Defender 110 XS Station wagon is finished in the ever cool colour of Santorini Black metallic. 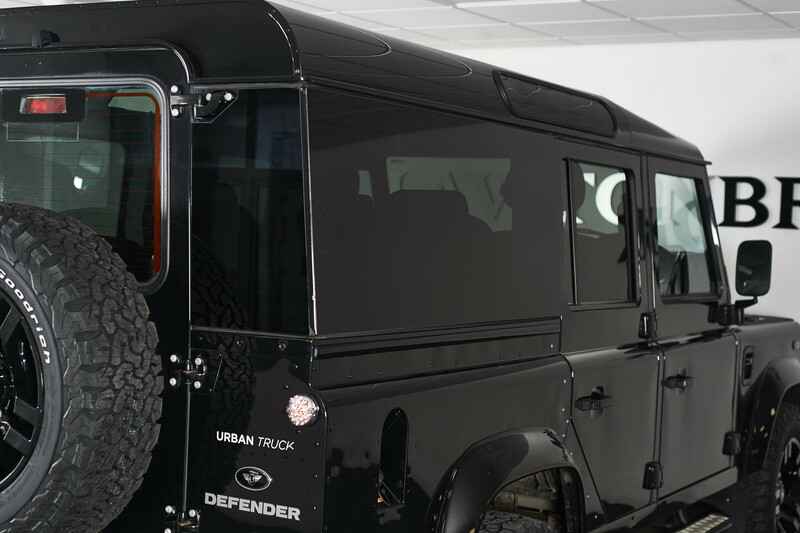 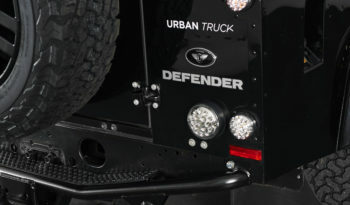 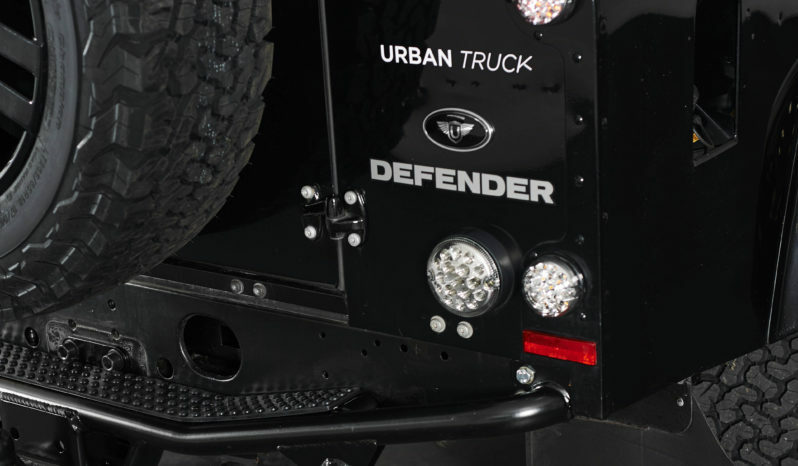 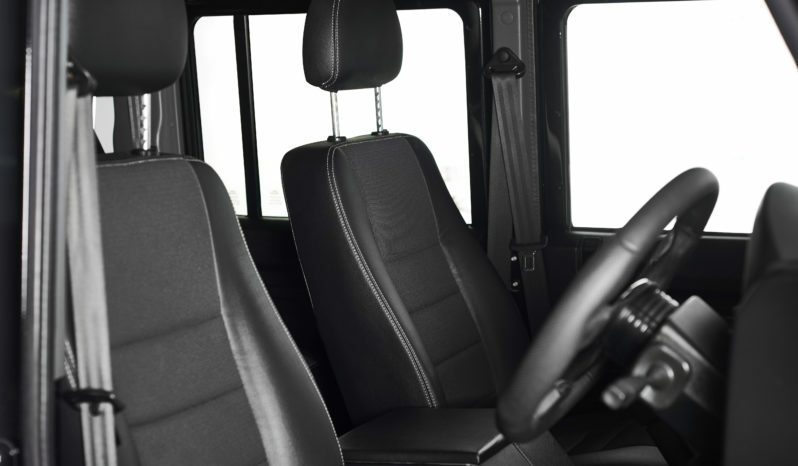 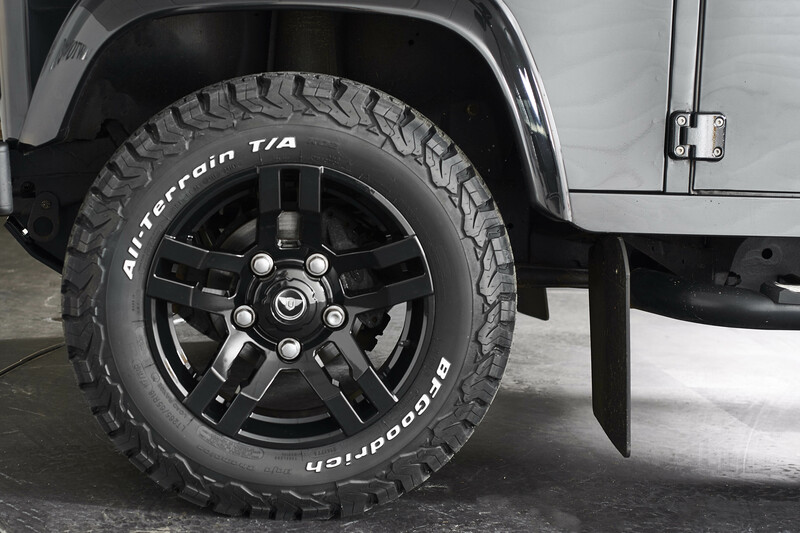 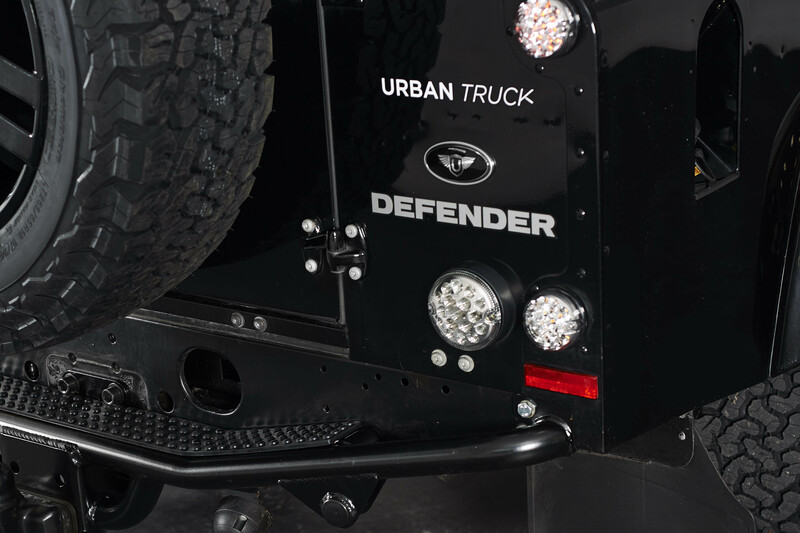 Having been freshly built into an Urban Truck, all of the additions are brand new and make this one of the best looking Defenders we have ever seen. 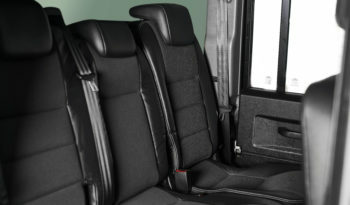 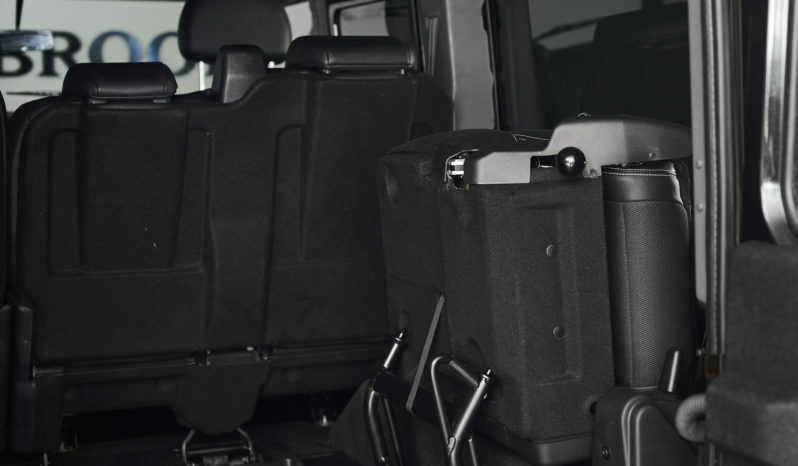 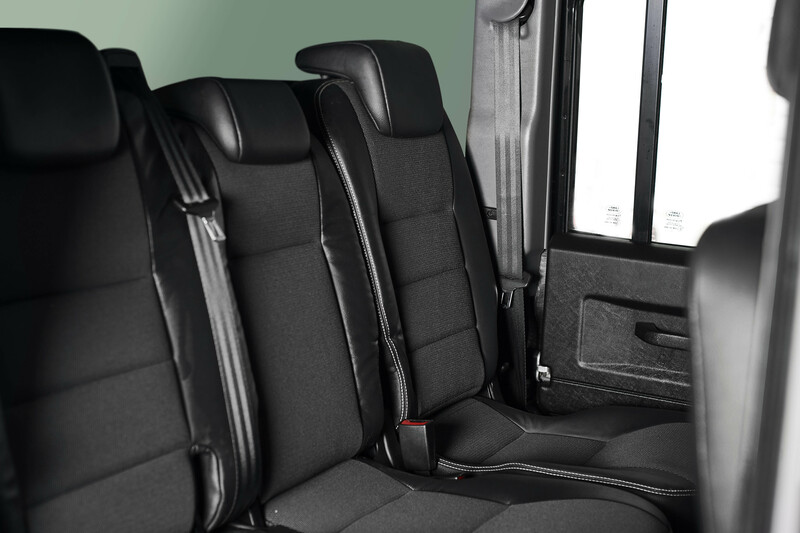 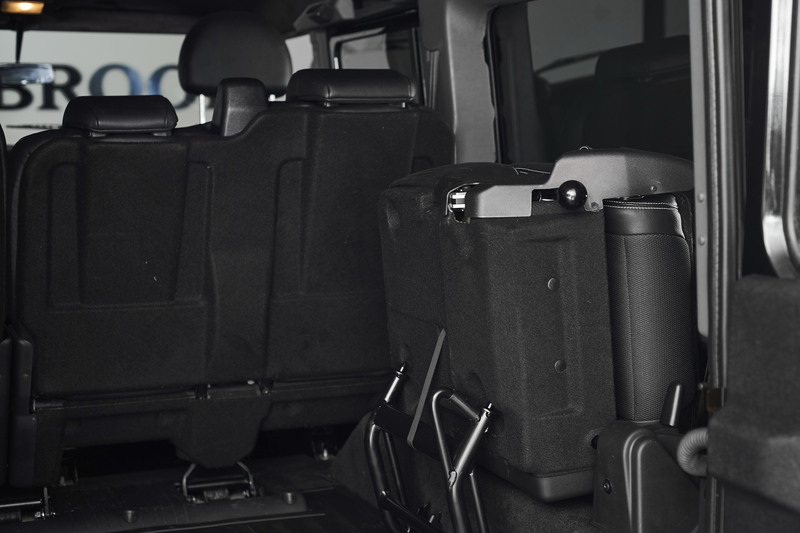 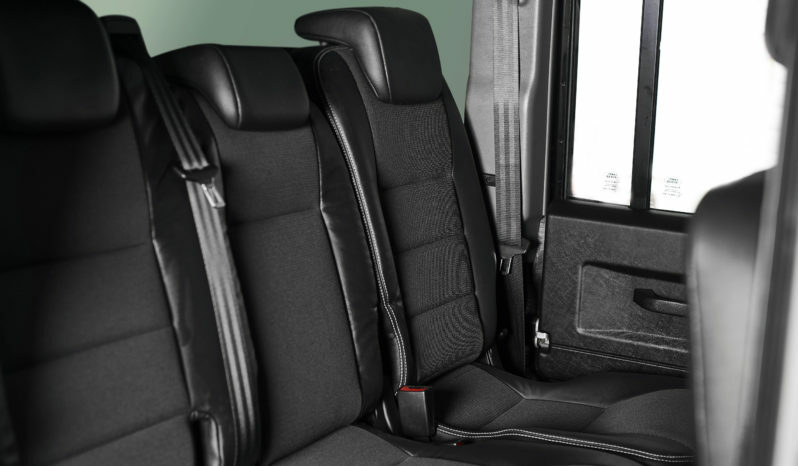 The panoramic windows give fantastic views from the rear seats and really add to the styling of this all black machine! The rest of the build included; 18″ cruiser wheels with brand new tyres, nolden bumper, steering guard, 10 way LED light conversion, Best of British wingtop and side vents and headlamp surrounds. 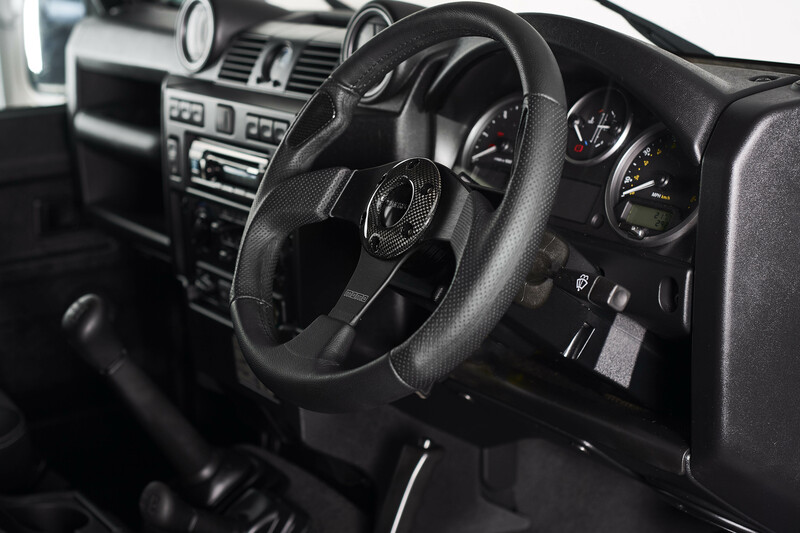 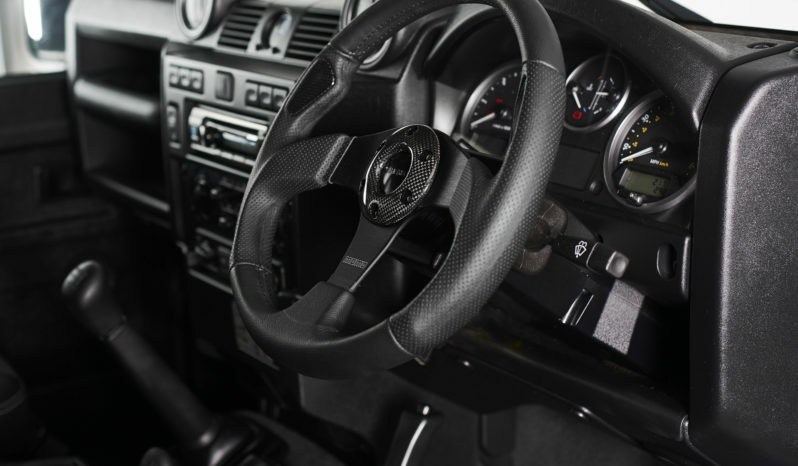 Momo steering wheel and boss & Urban mats. 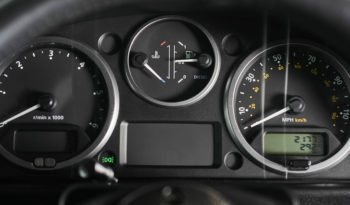 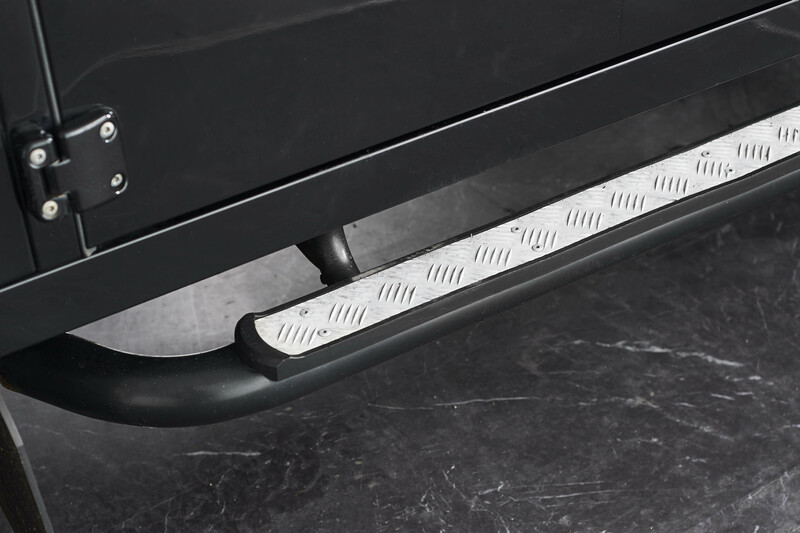 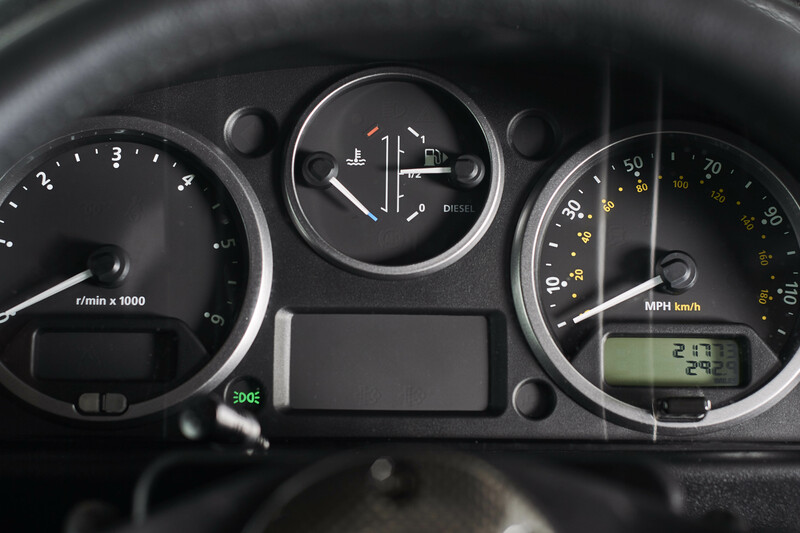 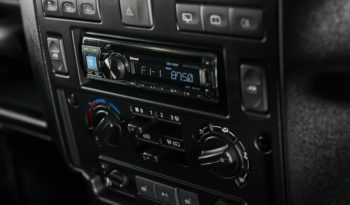 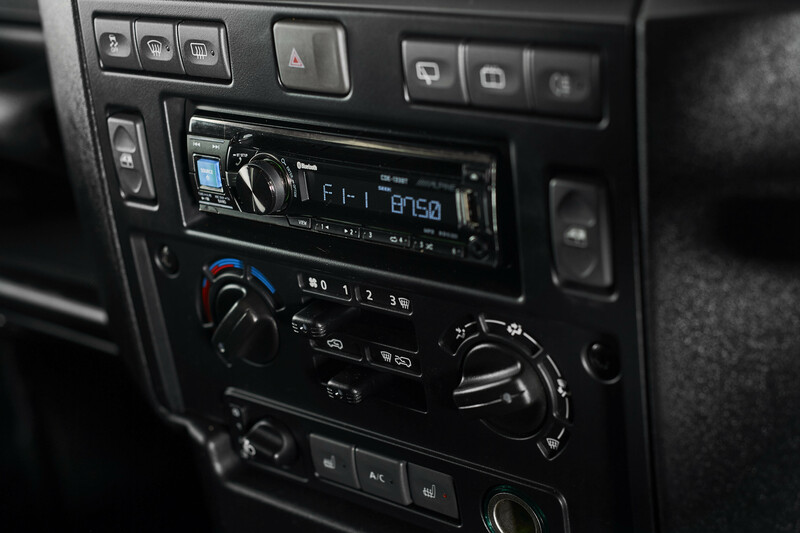 As the range topping XS model this vehicle comes with heated front seats, heated front windscreen and air conditioning.